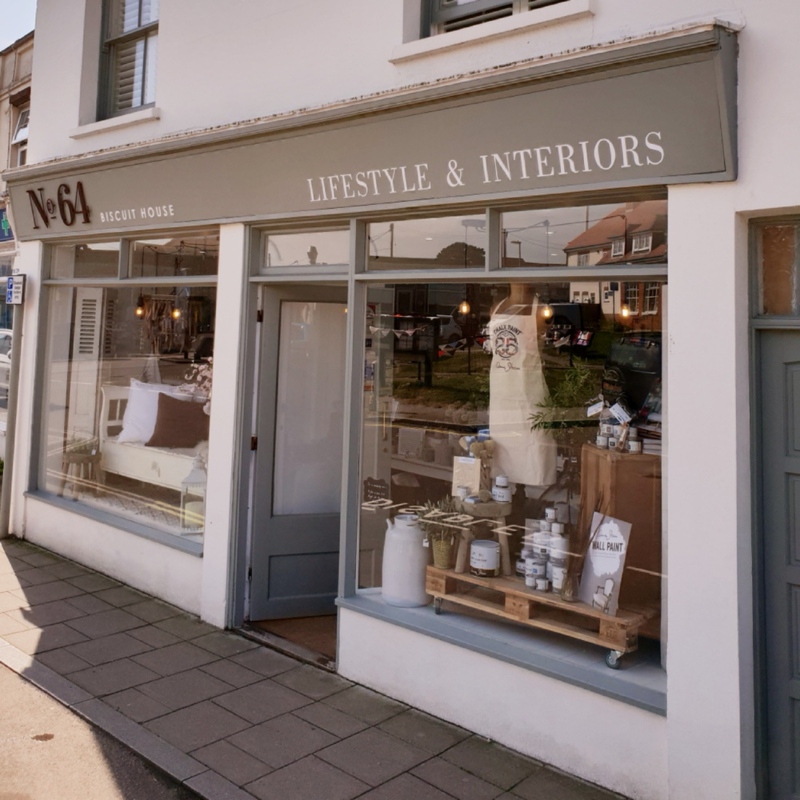 Muddy says: No64 have the whole package when it comes to filling your home with beautiful homewares – from candles to cushions, linens to lighting, you’ll be able to find it here. Nestled in the beauty spot that is, Milford-On-Sea, is No64 Biscuit House. 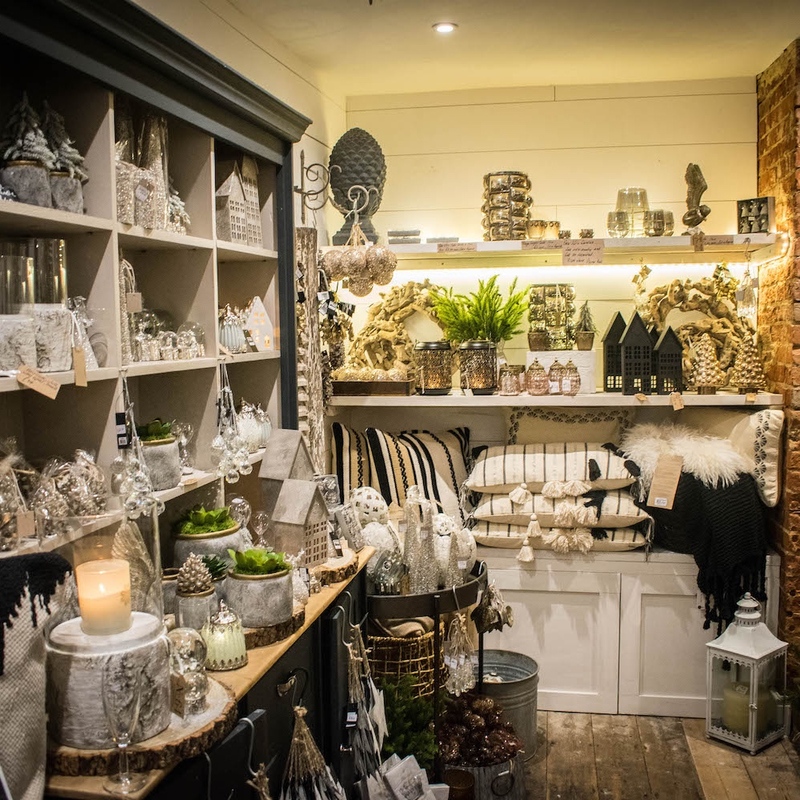 The shop, set-up by Glenn and Clare, is an Aladdin’s Den of beautiful pieces, each one carefully hand-picked to accentuate any home. 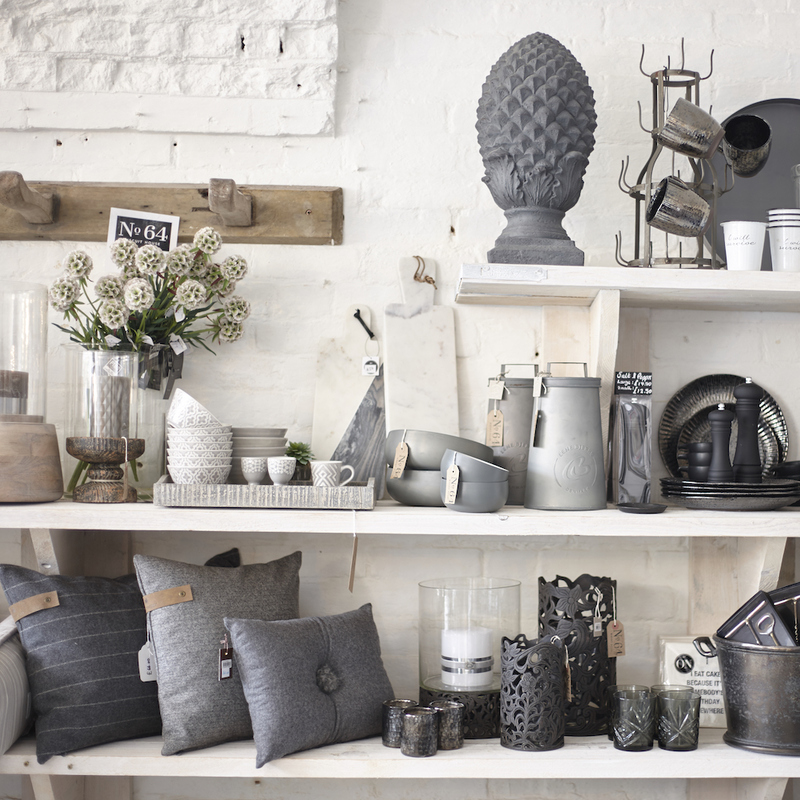 Whether you’re looking for that perfect cushion to bring your sofa to life or want to add some foliage to your front room, their range (hailing from places such as Scandinavia, Europe and beyond) will have the ideal objet to fit your home and lifestyle. 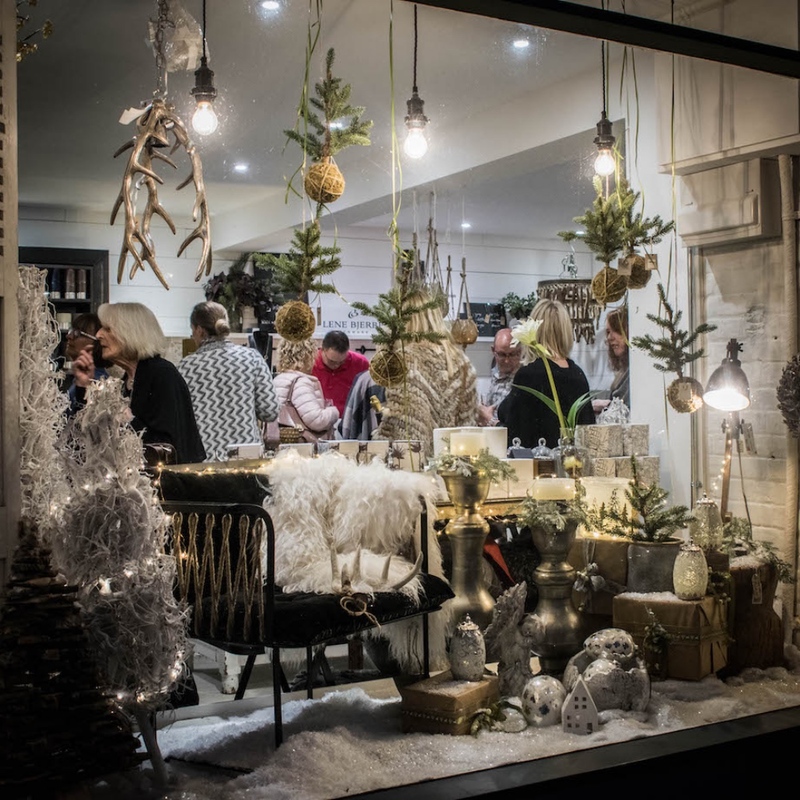 The place is also perfect for finding that one-of-a-kind gift for friends and family, be it a handmade candle from Ester & Erik of Denmark or even with a spot on one of their Annie Sloan Workshops. And, if that’s not enough, Clare is also a dab hand at interior and photographic styling – drawing from over 30 years of experience in the field. Whether you need help getting your home ready for a special occasion or a corporate show home event, she can guide you through the process to make everything look utterly amazing.